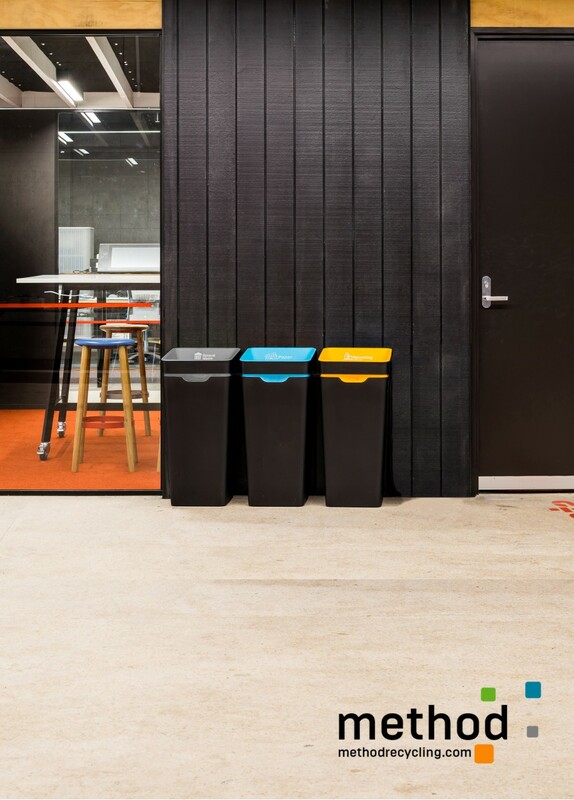 Place Methods 60L Office Recycling Bins next to each other to create recycling stations specified to your buildings needs. 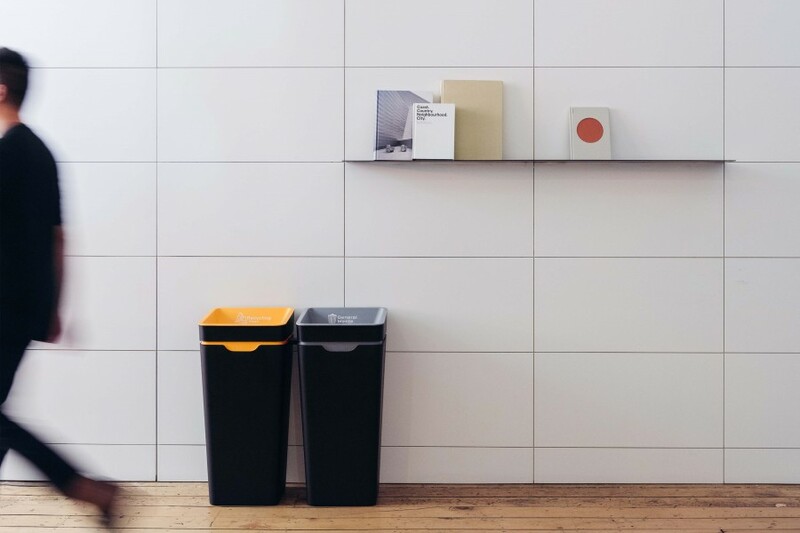 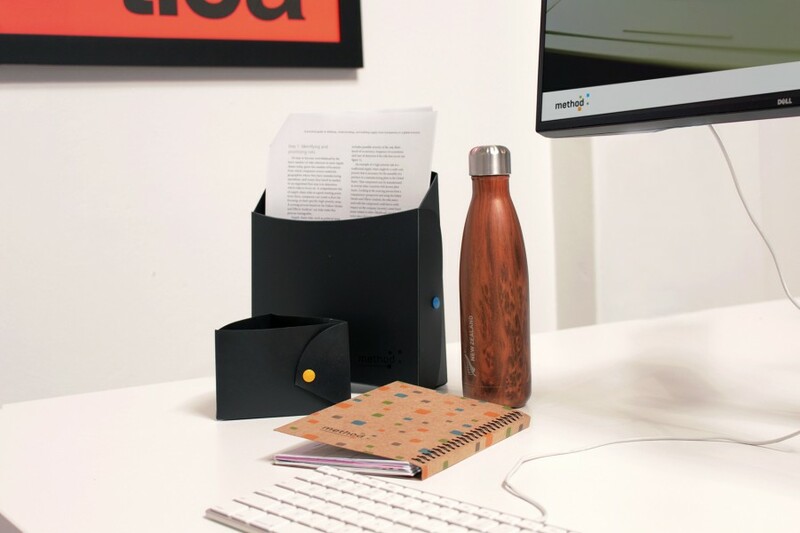 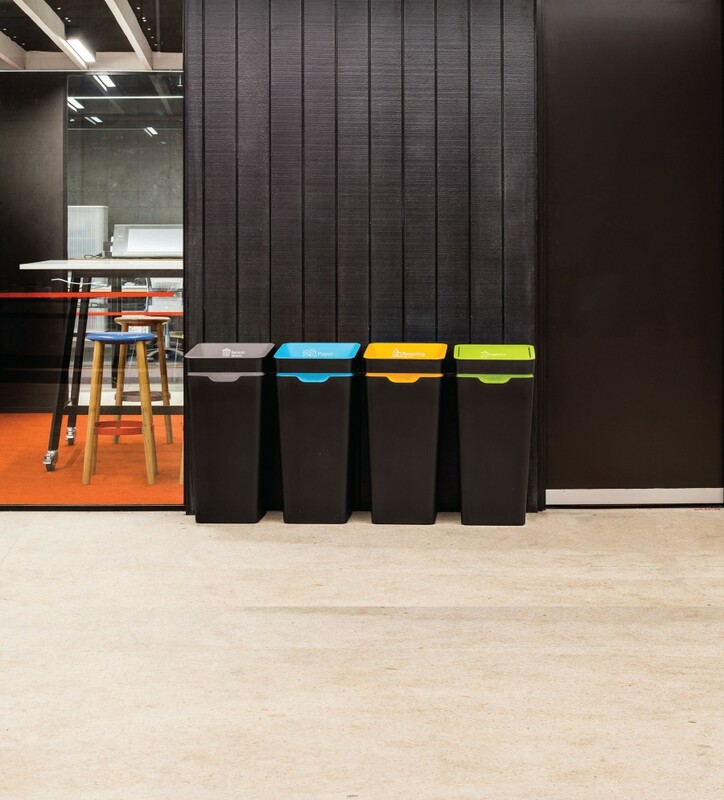 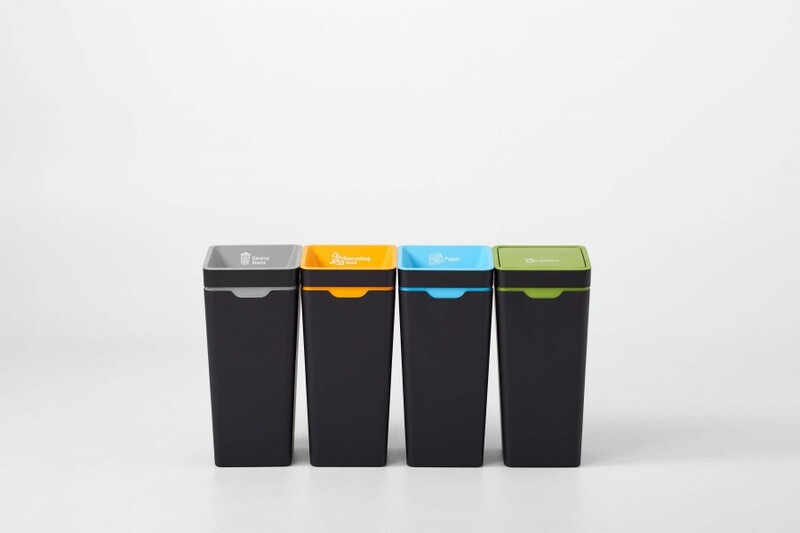 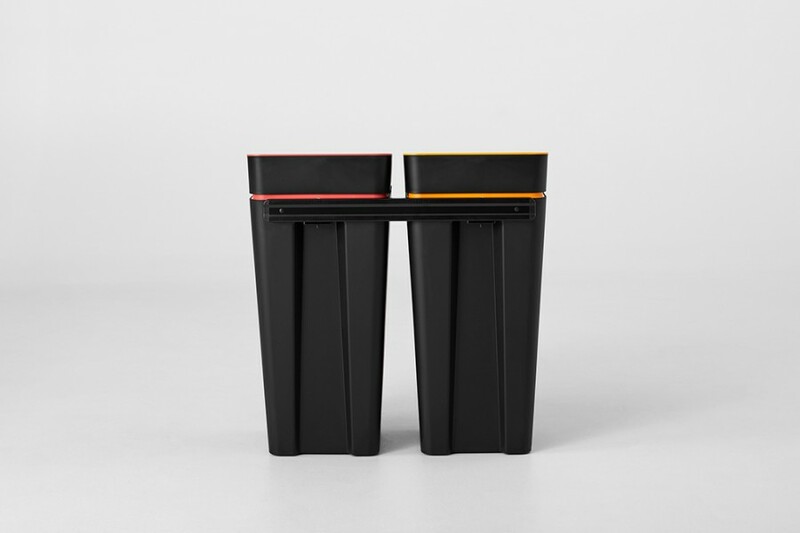 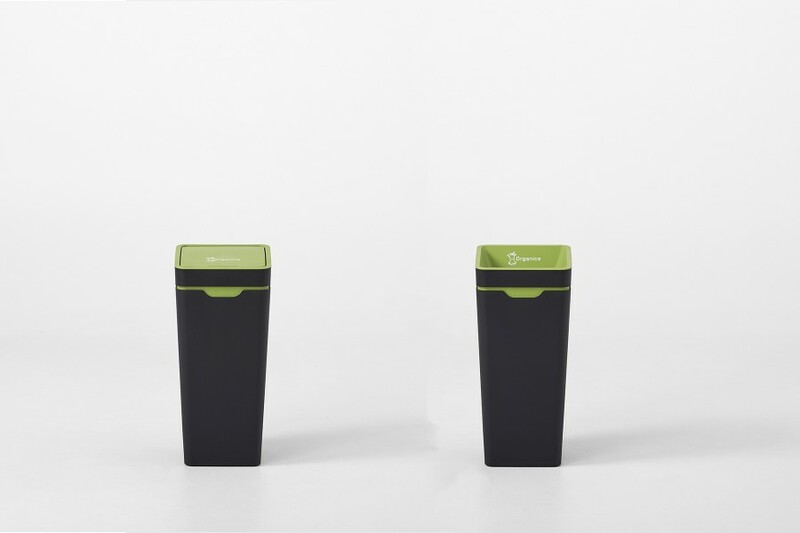 The good-looking bins are designed to be out in the open in modern spaces where they help organisations to recycle more, and waste less. 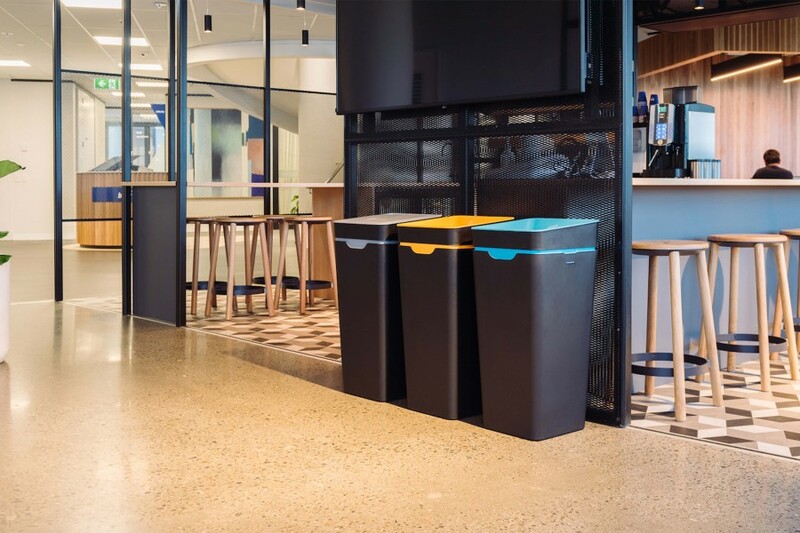 Methods innovative recycling solution effectively increase recycling rates and reduces waste, while saving organisations time and money with fewer bins and liners to purchase and service.